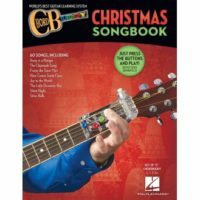 Finally, a guitar method designed specifically for girls that teaches how to play using real songs by the world’s most popular female artists and songwriters! 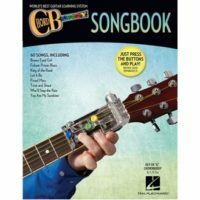 This fun and easy-to-use book/CD pack will get you strumming chords and singing your favorite songs in no time, without even having to read music. 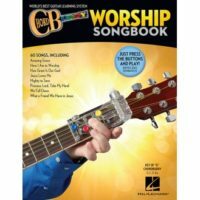 Whether you’re an absolute beginner or a budding songwriter, you’ll gain many valuable tools as you progress through the book, which is loaded with inspirational quotes and words of encouragement. Topics covered include: guitar basics, tuning, basic chords, strumming techniques, chord alternatives, power chords, tab, single-string picking, palm muting, using a capo, creative songwriting ideas, and more! Songs include: Angel • Back on the Chain Gang • Beautiful • Come to My Window • Girls with Guitars • I Love Rock ‘N Roll • Landslide • Mean • We Got the Beat • You Oughta Know • and more.